The structure consists of 2 joint houses that can also be used as one big villa. The concrete structure or skeleton is build and can't be modified. Swimming pool can be build in front of the property. The plot of land ends to the sea, a pathway can be made so you can have easy access to the sea. 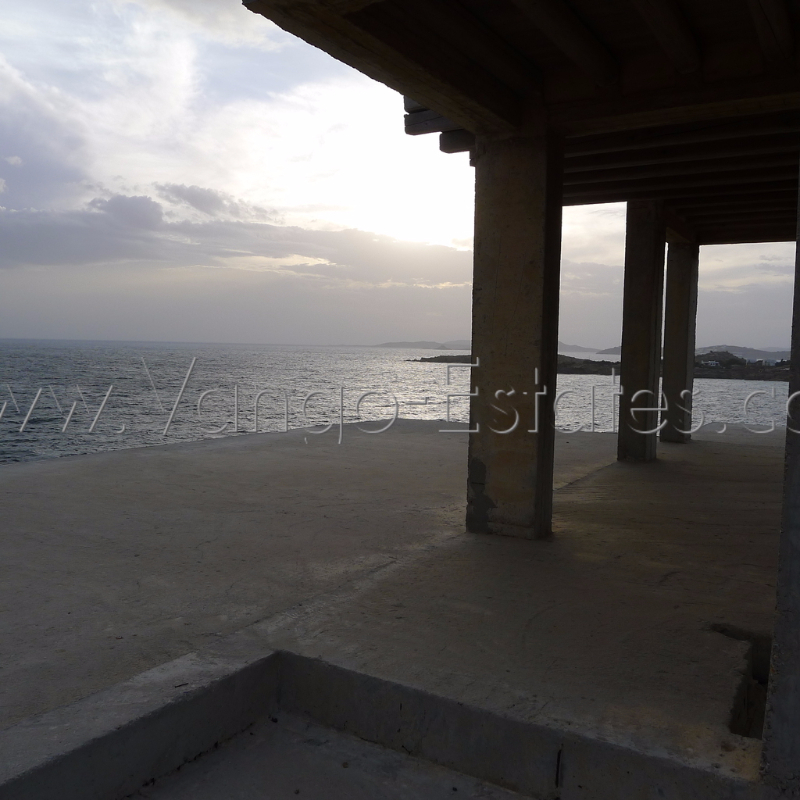 Urban laws do not allow anymore to build more than 200sqm villa and not that close to the sea. Once finished the villa can be also rented for 'holiday rentals'. For more information on buying cost, renovation cost and holiday rental income please contact the agency.